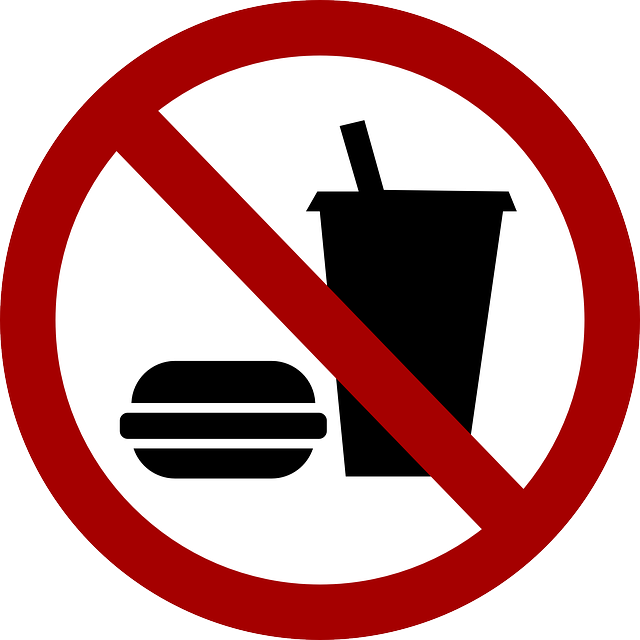 Day 9 Rule: No fast food from now on. Everyone knows that most fast food is not healthy. Now that you’ve been committing to your own health for a week, it’s time to start cutting back on the things that are sabotaging your own efforts. Number one is fast food. The only exception to this, is salads. Many fast food chains do offer reasonably healthy salads. If the temptation of ordering nuggets and fries is still too much, you need to cut out the fast food joints completely. Be honest with yourself and just do it! Hop on over to the contact me page and let’s connect!